Known as the City of Brotherly Love, Philadelphia is a very hospitable destination for visitors, showcasing some of the most important pillars of American culture. 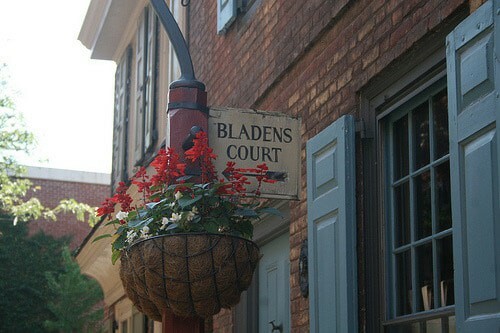 The Old Town area is filled with historical sites, where you can learn about the American Revolution and the Civil War. The city also has a buzzing bar scene, with microbreweries popping up across town to provide delicious beer. Whether you are there for the food, the history or the movie locations, a great way to explore Philly is by taking a guided tour. These are the 15 best tours you can enjoy during your visit to Philadelphia. Do you have a limited amount of time to spend in the city? This hop-on-hop-off bus tour takes you around all the main attractions and sights, allowing you the freedom to explore the ones that interest you the most. There are 1-day, 2-day and 3-day ticket options depending on how much you want to cover. A multilingual audio guide is provided to give you an overview of the city and the history behind the attractions. This is an excellent way to gather your bearings in Philly. 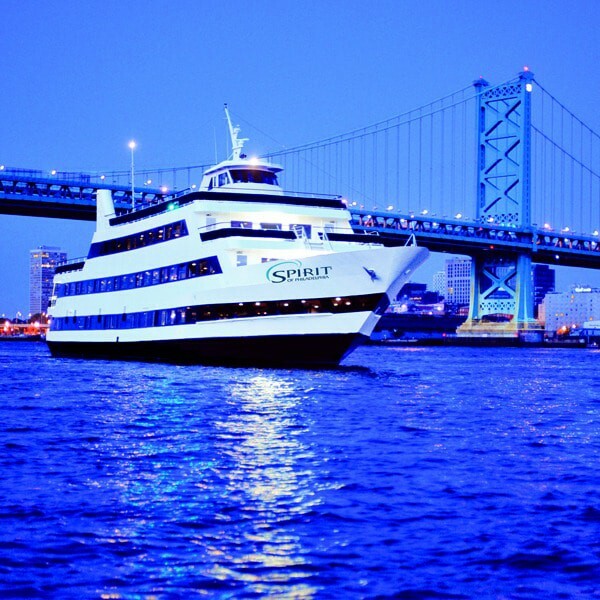 If you want a more relaxed way to experience Philadelphia nightlife, this three-hour cruise is a great way to enjoy the vibrant atmosphere, as well as check out some of the main sights from the Schuylkill River. A buffet dinner is included for you to eat as much as you want throughout the cruise, as well as coffee and tea. There is a bar on board if you want something a little stronger, and live DJs selected from the best clubs in the city play sets on board. The smart casual setting adds a touch of class to the experience without being too stuffy. The third tallest building in the city recently opened a new observation deck, where you can enjoy panoramic views across Philadelphia. A free guided tour is provided a few times a day; you can opt to visit at whichever time is most convenient for you. The tours are all in English, however, touch screens provide further information in five languages. This ticket gives you two entries to the tower within a 48 hour period, allowing you to enjoy the tours during the day and return at night to watch the city as it lights up. 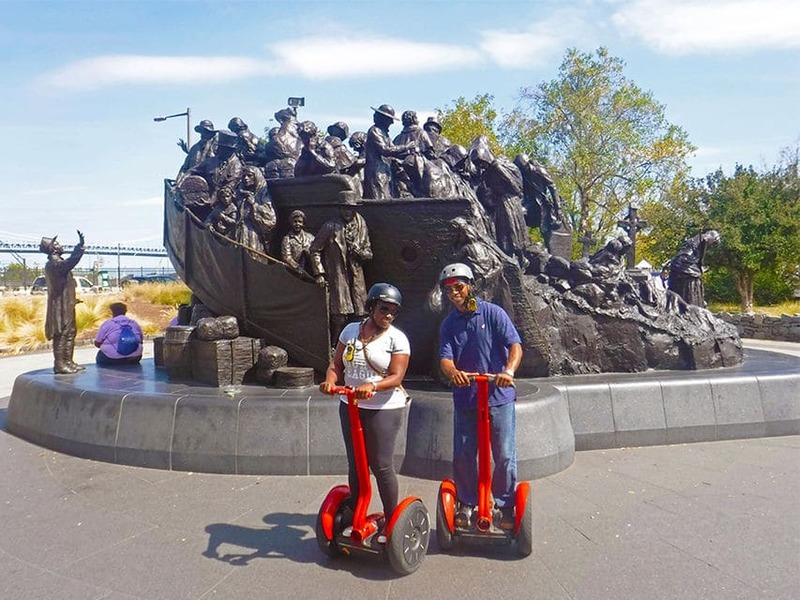 Segway tours are a great alternative to walking tours as they allow you to cover more ground in a short period of time at a more relaxed pace. 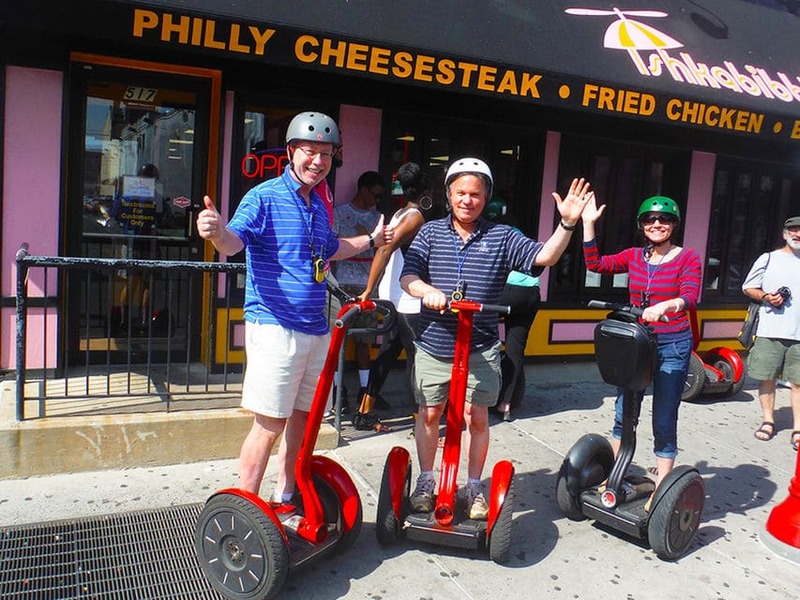 This Segway tour focuses on Philly’s historic district. Your local tour guide will give you details about the city’s revolutionary past as well as insider info about the modern culture that flourishes across the city. A short ride along the banks of the river is included as part of the tour and you will visit the Italian Market. Complimentary photos of your tour are also provided afterward, allowing you to keep the memories with you after you leave the city. Discover two of Philadelphia’s most popular attractions – its history and its bars – in one tour. 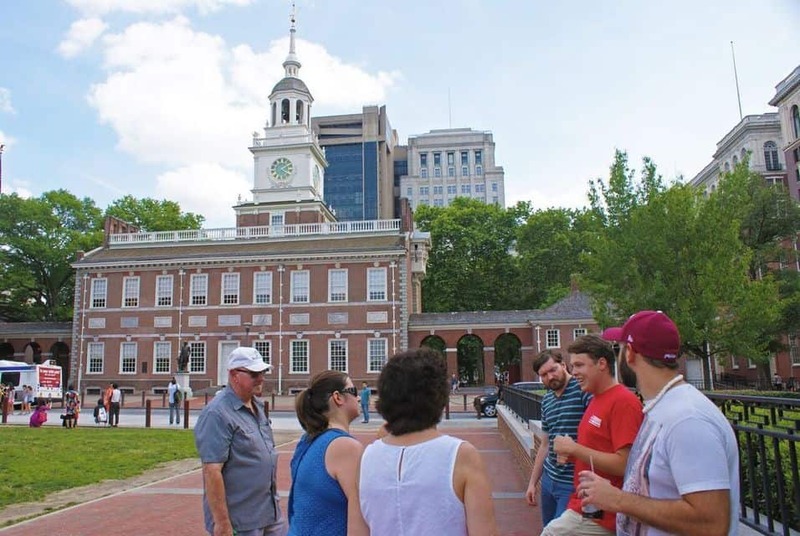 This experience begins with a short walking tour through the Old Town area, where you will be told about the revolutionary history of the city as well as some of the most famous people who called Philly home. Afterward, you will be able to sample the best beer the city has to offer at various bars and microbreweries. You will sample four different beers representing the different facets of the drinking culture in the city. 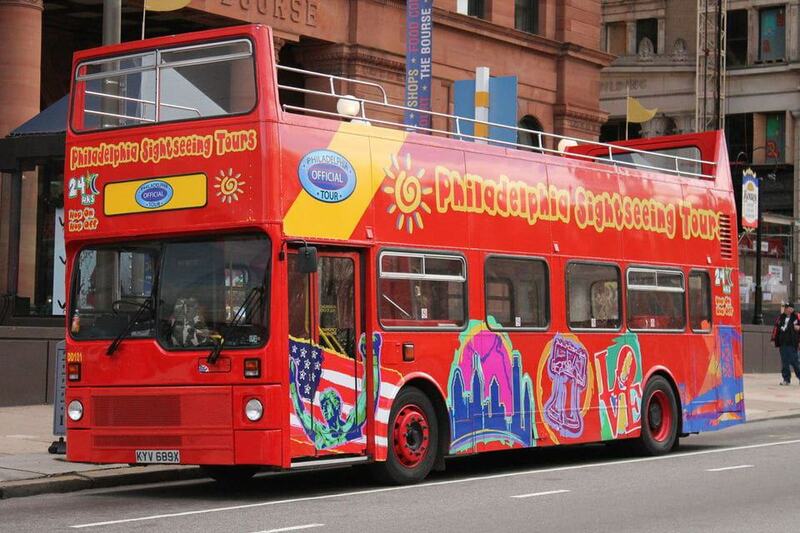 Admission to historic sites, transportation, and a snack are included. Another excellent Segway tour, this allows you to sample the most famous sandwich from the city – the Philly cheesesteak. Thinly sliced beef and cheese are served in a long bun with the option to add onions. Learn about the history of the sandwich as well as the local lingo for making a quick order. This tour takes you to five different cheesesteak outlets across the city, allowing you to sample the finest sandwiches in town. You will also be taken to the Italian Market and Society Hill; your guide will provide you with photographs of the tour. 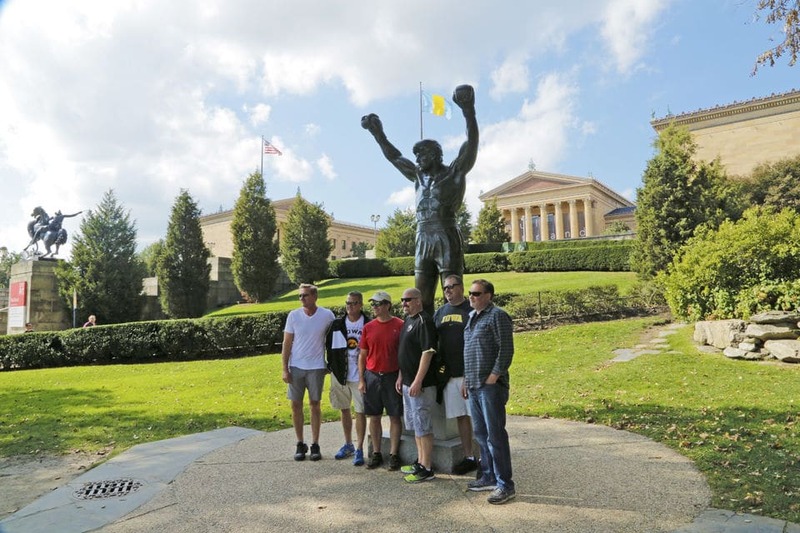 The Rocky franchise was set and filmed in Philadelphia, with many iconic locations across the city providing the backdrop for the boxing movies. This tour takes you through the various neighborhoods featured in the films. 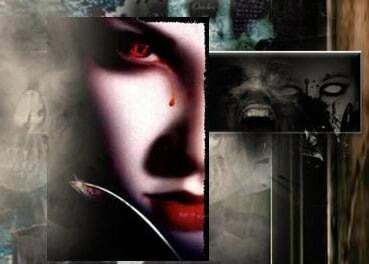 You will learn all the behind-the-scenes info from the filming of the movies. You will also, of course, be taken to the Museum of Art, where you can run up the famous steps featured in the movie and pose with the statue of Rocky. Transport is included, allowing you to take in the sights at a more relaxed pace. Dive deep into Philadelphia’s dark side with this tour of the city’s macabre attractions. This 1.5-hour tour is curated by a local university professor who has researched extensively into Philly’s hidden history. The tour is not just ghost stories; you will learn all about the real tales of prostitution, disease, and torture that took place across town. Philly’s seedy side still has a deeply ingrained influence on the culture of the city to this day; this tour is great if you are looking for an alternative way to learn about the local history. Founding Father Benjamin Franklin called Philadelphia home, and monuments to his achievements can be found across the city center. This tour is guided by a local historian who specializes in the history of Franklin. You will be taken to Franklin Court, the remains of his home, and other attractions associated with him. This is a great opportunity to discover how Franklin influenced American history and take part in the debates surrounding his legacy and political opinions. The Philly Cheesesteak is famous for a reason, however, the city has plenty of other culinary delights to offer visitors. 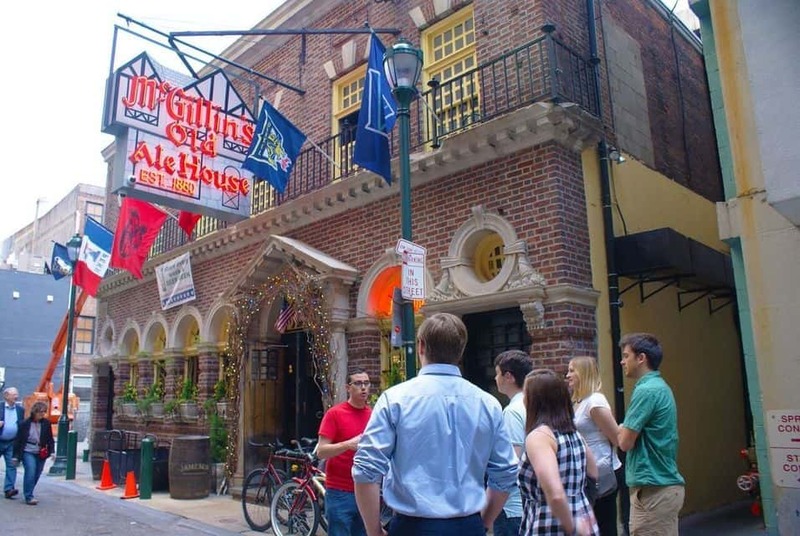 This walking tour takes place in the University City area, where you can discover the modern youth culture of Philadelphia as well as sample some street food. Your local guide will take you to three different food trucks, where you can check out the wide variety of cuisines. 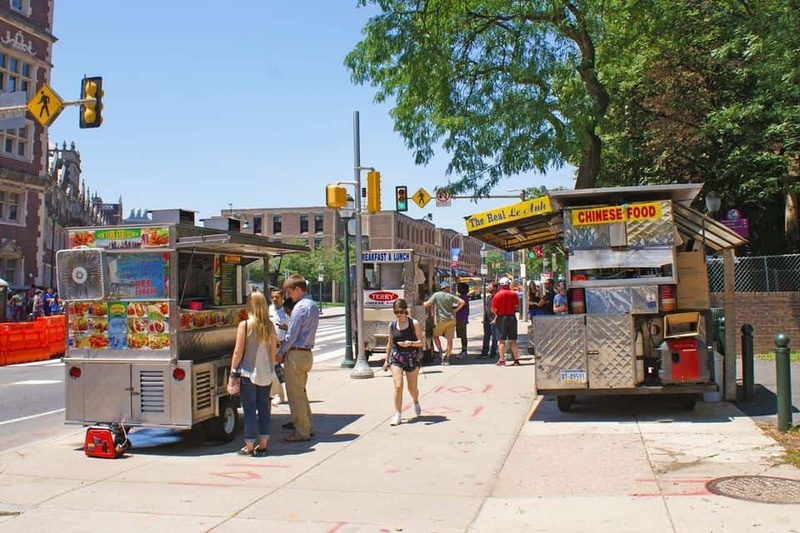 Between food trucks, you will be shown some alternative historic attractions that are less touristy than the sights of the Old Town; your guide will discuss the unique history of the area. The tour finishes with a complimentary trolley ride. 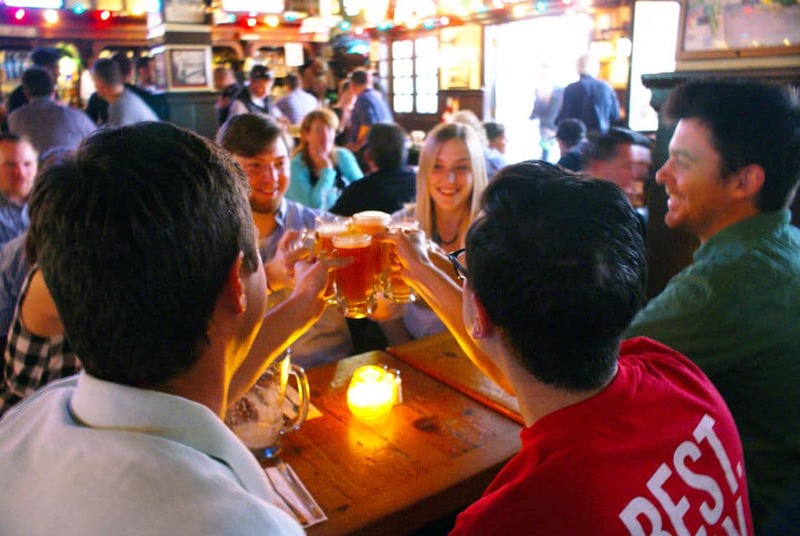 For a more typical pub crawl experience, this two-hour tour is a great option to sample the city’s nightlife. The local guide takes you to three different bars to sample some of the finest craft beer Philly has to offer. You will learn about the burgeoning microbrewery scene in the city, as well as the history of beer in Philadelphia, from the prohibition era to the modern day. The tour is tailored to the guests and you can visit a typical Irish bar as well as some more modern pubs. A snack is included during the tour. 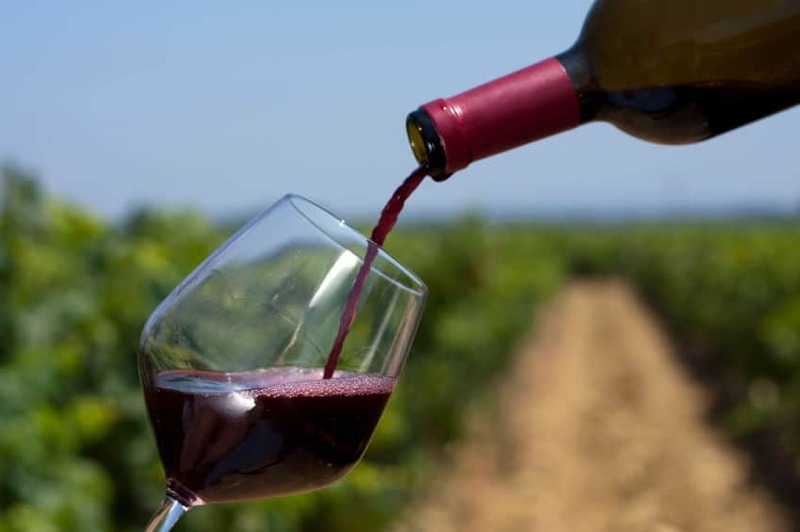 If wine is more your thing, you will enjoy this bespoke tour to the Brandywine Valley region, just a short drive outside of Philadelphia. You can tailor this tour to your own preferences, but highlights usually include visits to wineries, beautiful valleys, and country estates. This is a good way to get out of the city and discover more of rural Pennsylvania and Delaware. The local guide is very knowledgeable about the area and can recommend good restaurants for you to enjoy a short lunch break. Pick up from anywhere within Philadelphia is included. 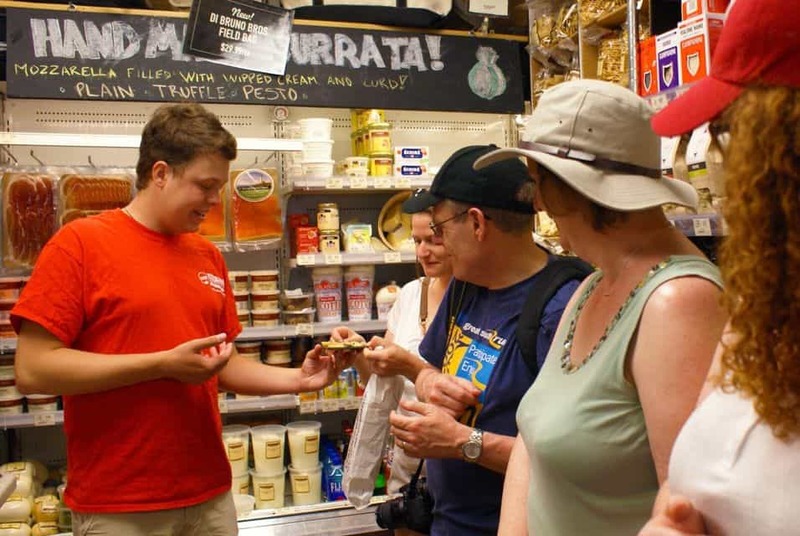 This tour combines the dynamic culinary scene with culture and history to give you an unforgettable Philadelphia experience. If you are looking to splash out on a memorable experience, look no further than this awe-inspiring one day tour to Niagara Falls. Flights from Philadelphia to the falls are included, maximizing the time you have at the famous waterfall. 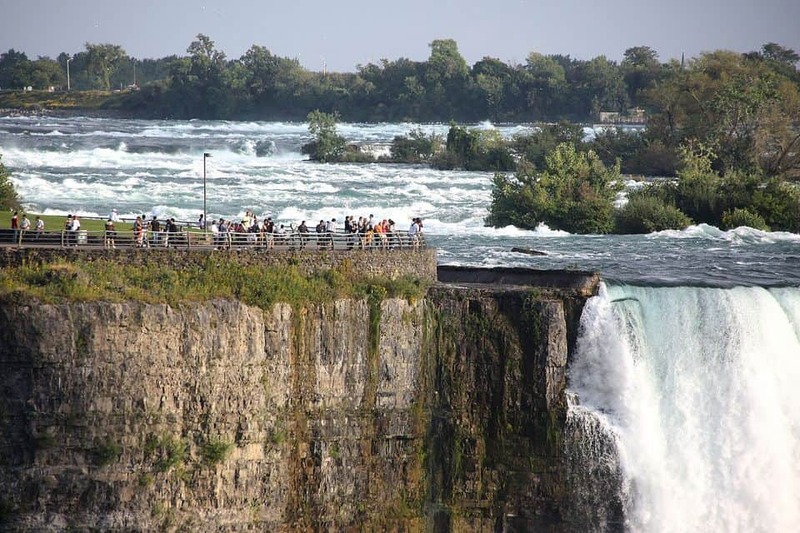 Your guide in Niagara Falls is local to the area and very knowledgeable about the natural history of the falls. You will be given tickets to the Maid of the Mist boat cruise, getting you closer to the main waterfall. Lunch at Tony Roma’s is included; you are given time to explore the entertainment options at your own pace. You can also upgrade to include a 12-minute helicopter ride over the Canadian side of the Niagara Falls area. The United States has a long history of migration – particularly with migrants from Italy. This has resulted in the cultures combining; the 9th Street Italian Market is a great example of this. The largest open-air market in the country, you can sample some of the freshest ingredients in town at this market whilst also discovering unique street art and hearing local stories. The tour also takes you to the neighboring Mexican area where you can check out one of the streets made famous by the Rocky movies.